A celebrated gourmet hot dog chain from California is coming to Texas. Dog Haus, which calls itself a craft casual hot dog concept, will open its first Texas branch in Dallas, on Lemmon Avenue, in the old Top Cat space. 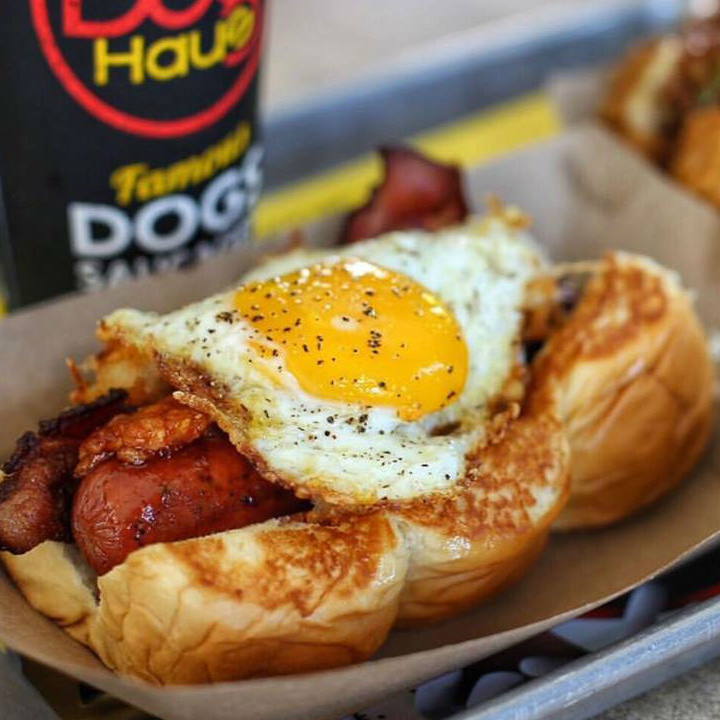 Bringing Dog Haus to Texas is Ron Ryan, a former Brinker executive who has special insight when it comes to hot dogs. "I've been in Texas since the '90s, but I'm Chicago-born and -raised," he says. "Growing up in Chicago, hot dogs were in my DNA." No ordinary hot dog joint, Dog Haus debuted in Pasadena, California, in 2010. It is expanding to other cities, including Las Vegas and Denver. In addition to hot dogs, it also offers burgers, and both are served on a unique bread: King's Hawaiian rolls. It's not every day you see a hot dog nestled in a grilled "bun" made from three pull-apart Hawaiian rolls, still attached. The burger comes on a "square" made of four rolls. Aside from the novelty, the rolls also provide an intriguing juxtaposition of sweet and savory, Ryan says. The menu includes jumbo hot dogs, veggie dogs, and two vegan sausages, plus craft beer and margaritas. 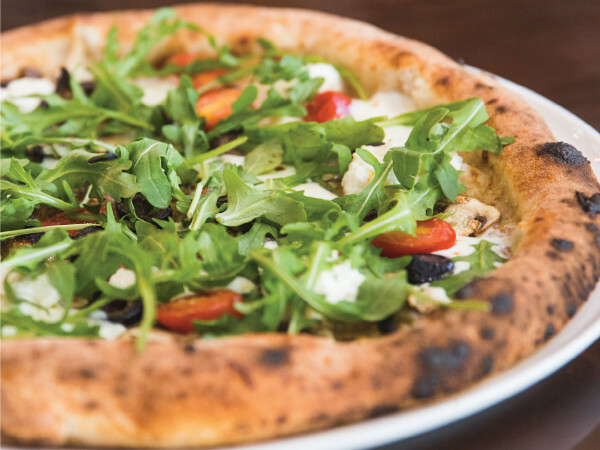 And then there are the toppings — more than 40, and some you might not expect on a hot dog, like arugula. For example, one called Another Night in Bangkok has a spicy Thai red curry wurst with peanut sauce and Asian slaw. The Old Town dog is a smoked bacon-wrapped dog, with caramelized onions, roasted jalapeños, chipotle aioli, and coteja cheese. The Grand Slam has bacon, fried egg, tater tots, maple syrup Sriracha. There's also a "corn dog it" option in which any sausage can be dipped in the house-made root beer batter. In addition to all-beef skinless hot dogs and sausages, they also offer Black Angus burgers. 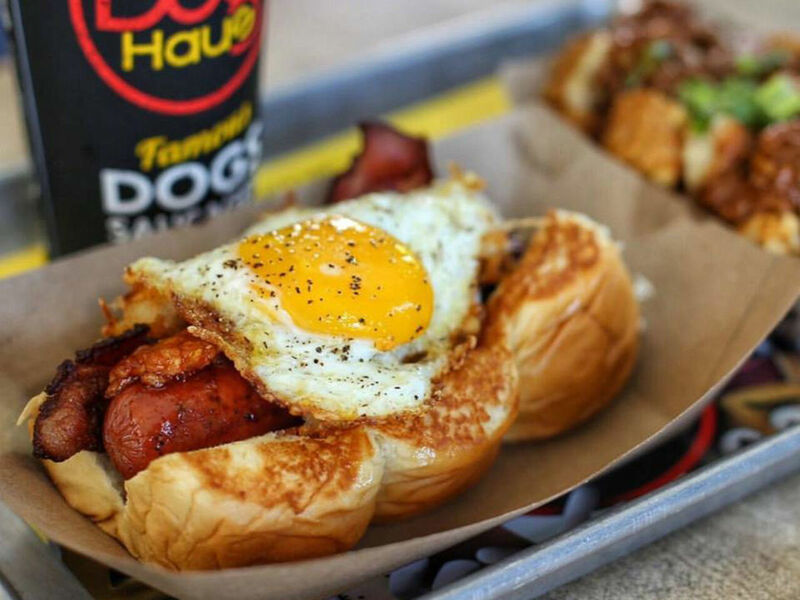 In 2014, Dog Haus hired food TV personality and sausage king Adam Gertler (Next Food Network Star, The Best Thing I Ever Ate) as its "würstmacher." Culinary director is Michael Brown, formerly of Dallas-based Consilient Group. 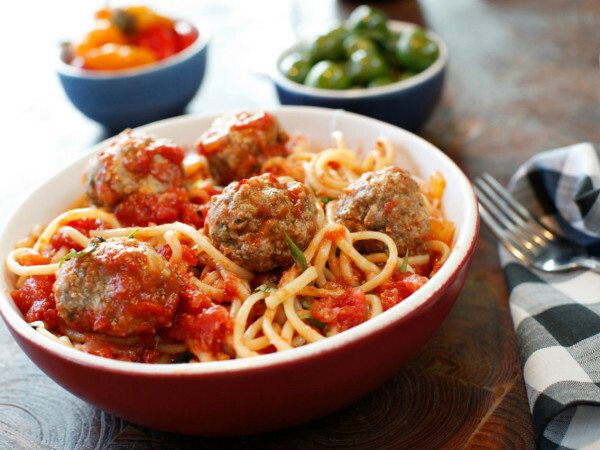 "All of our meats are 100 percent natural primal cuts," Ryan says. He's targeting late 2015 for the Lemmon Avenue branch to open, with more locations coming in 2016. There have been a number hot dog restaurants to open in the past few years, including Luscher's Red Hots from chef Brian Luscher, and Samson's Gourmet Hot Dogs from chef Troy Gardner, as well as Hofmann Hots, the Trinity Groves concept from restaurant incubator Phil Romano. But the category has seen failures, as well. Part of why Ryan likes Dog Haus is that burgers represent a third of the menu. "That to me is the third leg of the stool," he says. "The 'better burger' trend continues to be an amazing phenomenon." But there are intangibles at play, as well. 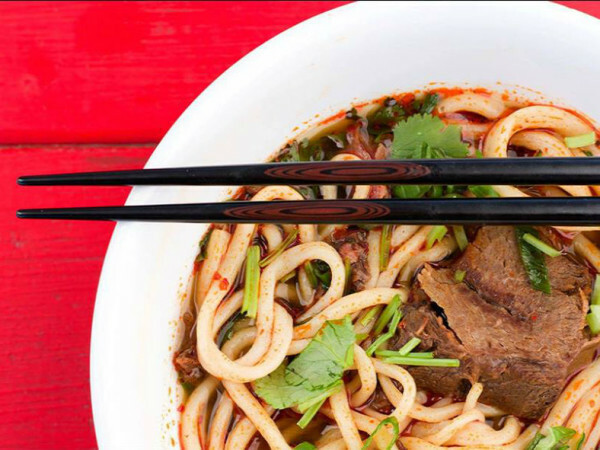 "When I visit the restaurants in Los Angeles, I see all different kinds of people — millennials, young families, older couples, foodies," he says. "I see how we can elevate something that has been an American staple for decades."